Sears Hometown Store Black Friday Ad 2017 Scan! 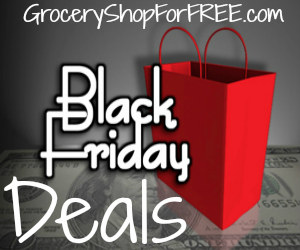 You are here: Home / Great Deals / Christmas Deals / Sears Hometown Store Black Friday Ad 2017 Scan! 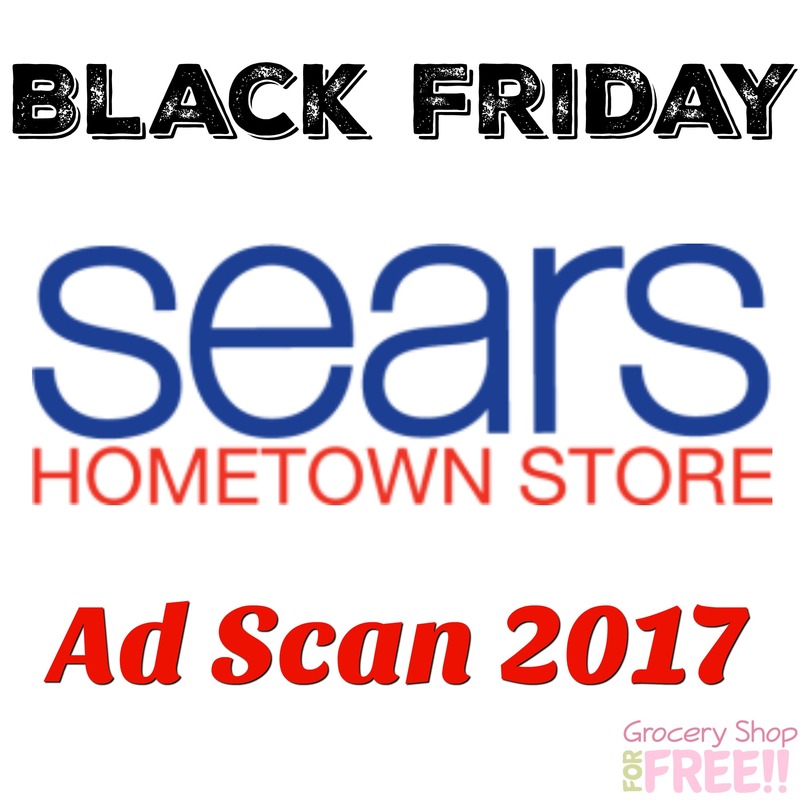 You can check out the Sears Hometown Store Black Friday Ad 2017 Scan right now and be prepared!